Why Is Canada The Best Place To Learn English? Being knowledgeable enough about the English language has become vital for almost all of us. It is one of those languages used worldwide, be it any part of the world. This is the only language which is spoken in 50 countries as an official language. And in this modern tech world, it is also identified as an Internet language. So, being familiar with this language is a must to survive in the world out there. 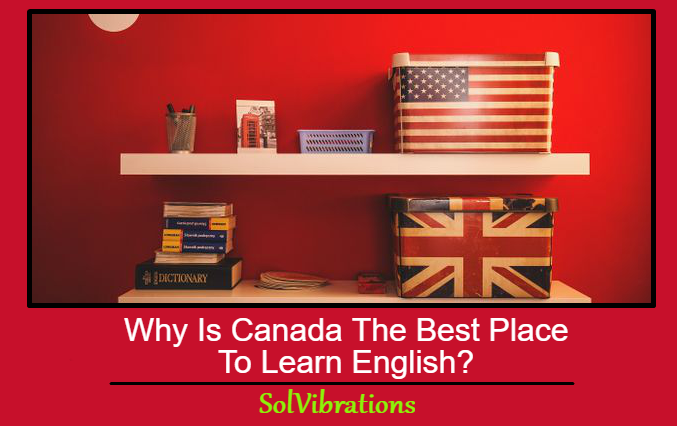 If you also want to learn it and searching for the best place to learn English, no other destination can be better than Canada to learn this language like a pro. Joining an English School of Canada can help you learn this universal language accurately and efficiently. If you want to know more about why this country is the best place to learn English, here you will get an answer to your questions. This is the country where French, as well as English, are the Official Languages. So, don’t you think it can also be a good opportunity to learn the French language there? Besides this, it has also been found that most of the European and Asians believe that Canadian culture is really easy to adapt. And Canada is also a country where English can be seen everywhere from books to music. So, don’t you think it will be a good decision to move there? Because you are going to make every conversation in the English language. From morning to evening, train to bus, school to market, everywhere you will have to exchange your views in English. Across the whole of Canada, it is easy to find English schools, where quality English courses are available to everyone. Whether it’s children, adults, newcomers, or employees of an organization, everyone can take advantage of the well-prepared English courses in different institutions. Can you guess one of the biggest advantages of studying there? No? One of the most important reasons to study in Canada is that you don’t need a study permit to join a short-term study course. Like, if you are moving to the countryside to learn English for six months or less, no consent is required. Without much need of paperwork, you can join a well-known school in the best place to learn English, and that is Canada. When we shift from one place to another, it may seem hard to adjust in a new place. But, when you are there, no such issue will trouble you. And, the reason behind this is the friendly and helpful people of the country. Besides studying, you can also get a chance to make new friends, as students come from different corners of the world to make their career at this place. If you are really searching for such a country where you can pay a low fee, no other alternative can be better than Canada. Canadian institutes charge lower tuition fees from international students than other English schools in other countries. But, a lower fee does not mean that the quality of education is low. 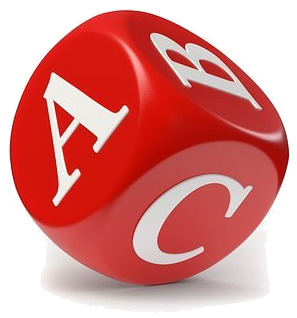 It is just that you can get the finest quality education at affordable fees there. One of the biggest advantages of studying in the country is that you are going to get good chances for part-time jobs. Isn’t it a place to earn and learn together? There are many part-time jobs available in hotels, hostels, grocery stores, schools, and colleges, which you can join to earn your living. Once you complete the course, you may also have a number of employment opportunities related to your domain. No doubt this country will definitely provide you a great chance to get your dream job. It’s true that for a six-month course, no major paperwork is required. But, for a one year course or more than this, of course, there will be a high need for fulfilling the requirements. But it is not so hard to get a visa for the country once you contact the schools of Canada. With their guidance, almost anyone can get closer to their visa; easily. Most of the institutes of the countryside have collaborated with the visa offices and this thing will surely offer a great help to get a visa for study; easily. Studying in the best place to learn English, which is Canada, is an experience of life in itself. Not only does it offer you some amazing courses to learn, but guide you in the best possible way for a brighter future as well. Just do an online search and get reliable information for the most prominent English schools and courses in Canada. A vigilant research will definitely lead you to get the finest English language institution. 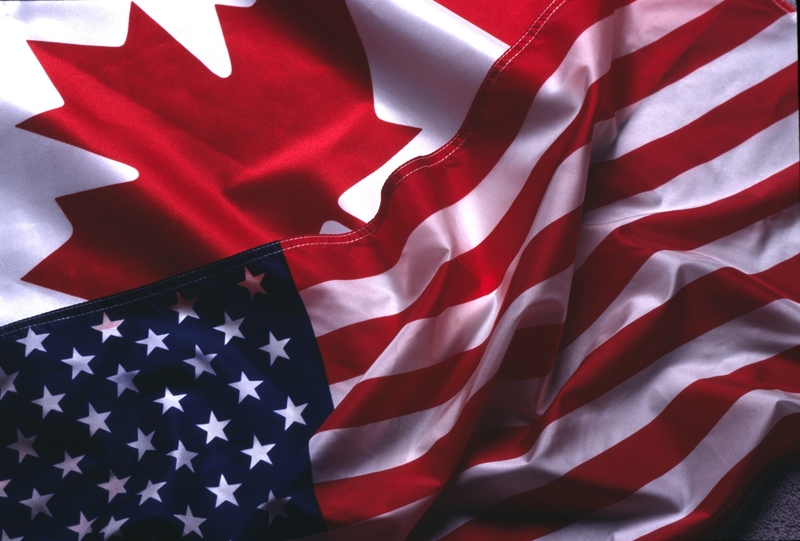 This Concludes: Why Is Canada The Best Place To Learn English? What Did You Think Of This Post? Please Let Us Know By Rating Below!